The internal release agent is a kind of material added into the molding material. During the vulcanization process, it migrates to the surface of the product, thus playing a role of isolation from the mold. External release agent is sprayed on the surface of the die to prevent the bonding between the product and the mold. 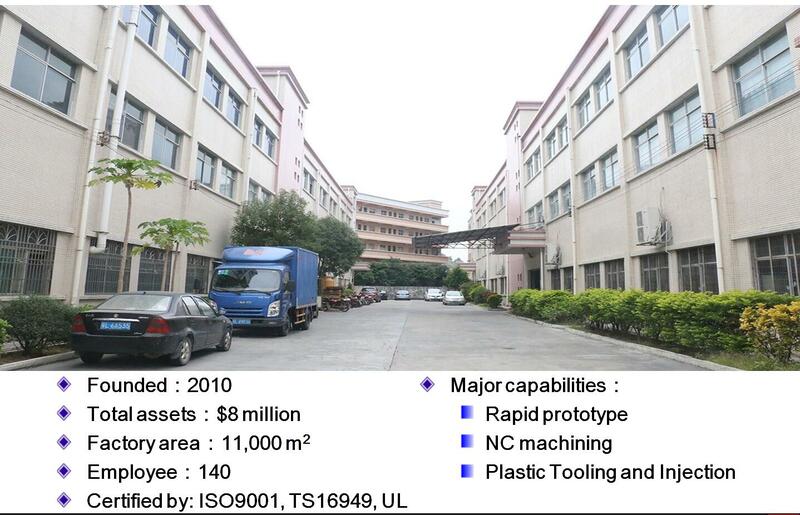 What should be paid attention to when using release agent in plastic mold factory? 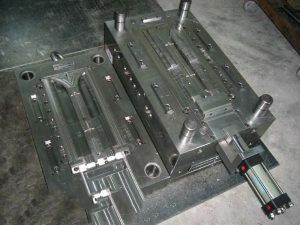 The dosage concentration of plastic mold demolding should not be too high and the coating should not be too thick. According to the types of molding polymers, the appropriate release agent for plastic molds is selected, and the effect is better. The water used to prepare the release agent for plastic mold should be pure water (ion exchange water or distilled water), and tap water should not be used. When using the release agent for plastic mold, different application processes should be adopted to distinguish the external coating type, the internal adding type, the one-time, multiple and semi-permanent release agent. Before spraying demolding agent, the plastic mould should be cleaned, and no impurities such as rust, oil, carbon particles and organic matter should exist. Otherwise, the demolding effect will be reduced.